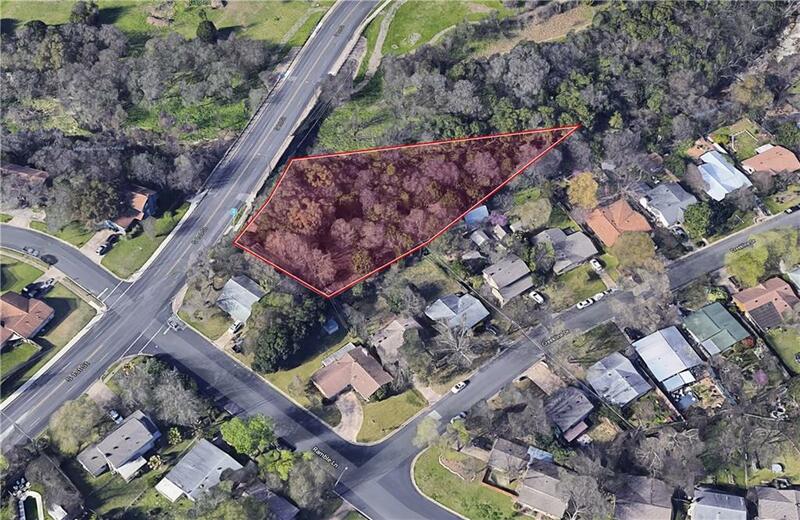 Lot for Business or Urban-Infill Just South of Downtown Austin. 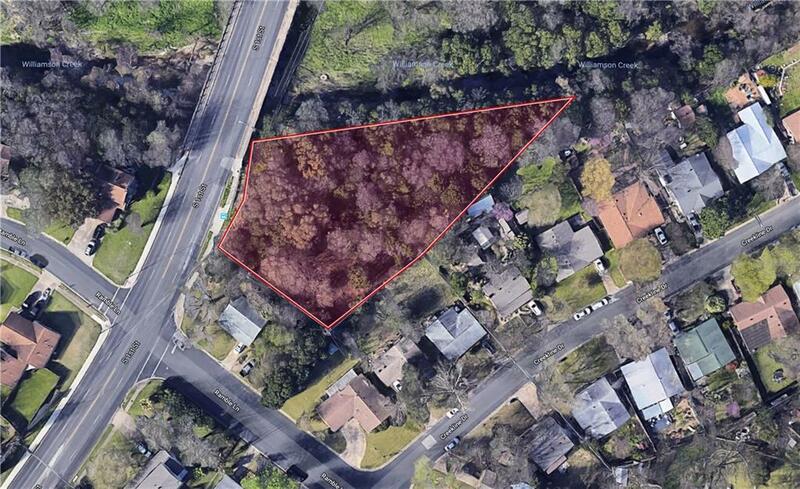 0.66 acres platted as one lot. Zoned LO-MU-NP - Mixed Use/Office. 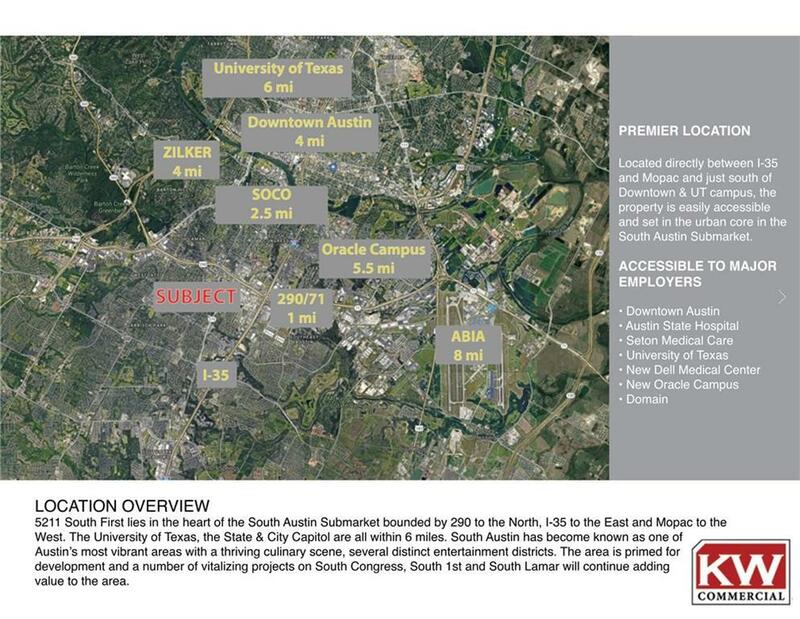 Excellent Location with High Visibility/ Traffic ~ 25,000 cars/day. The majority of the site has relatively flat topography & Not in floodplain. Please consult an Engineer/COA about working with the creek buffer before submitting an offer - Price reflects a discount to work with this. Text agent and go.